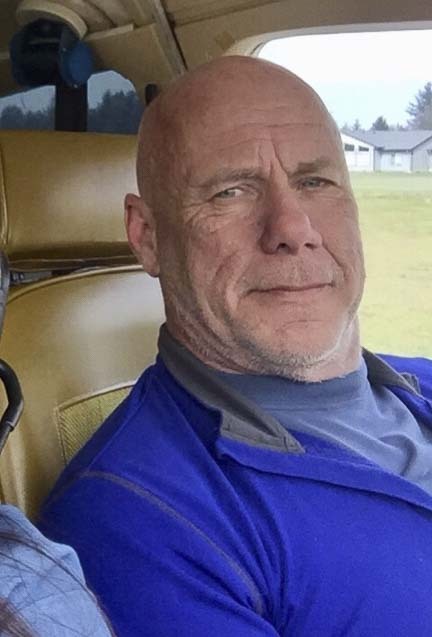 CAMAS — The Clark County Sheriff’s Office is asking the public for help locating 63-year-old George Regis, who has been listed as missing. Regis took off in his airplane from Grove Field Airport (632 NE 267th Ave.) around noon on Friday (Jan. 25). He has not been seen or heard from since. 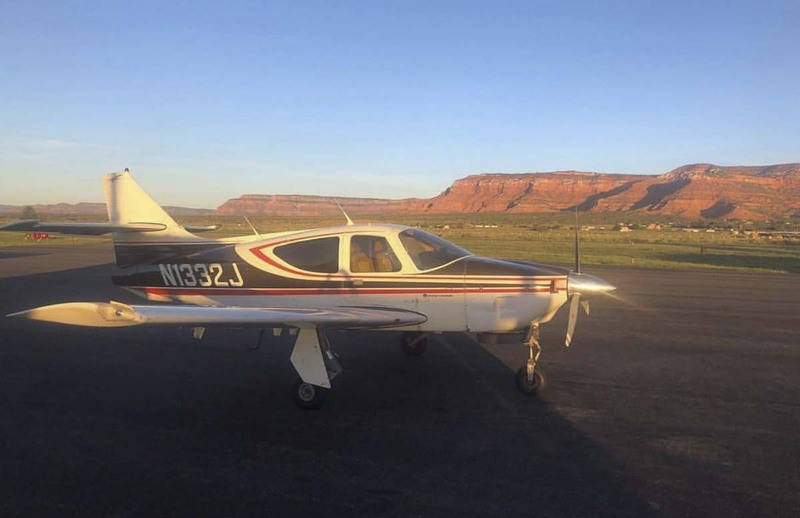 According to a news release from the Clark County Sheriff’s Office, Regis may have been enroute to Arizona or Texas. The last location of his cellular telephone was in the Newberg/Dundee (Oregon) area on Saturday (Jan. 26). Pilots do not have to file a flight plan when taking off from Grove Field. Anyone with information about Regis or his whereabouts is asked to call 9-1-1.